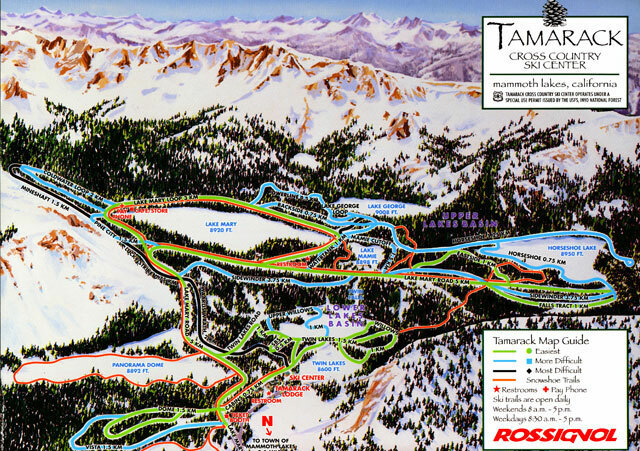 These maps of Mammoth are for you to enjoy and become familiar with the area. Your best resource for hiking trails and the backcountry are the local Welcome Centers and Forest Service Stations which offers complete trail and guide maps. There are several online sources to find specific guide books. The local Mammoth Visitor Service Centers may also be able to mail you copies if you ask. City Concierge does not maintain a collection of maps to be mailed as we post them here for instant gratification! We've broken and organized the maps by areas surrounding Mammoth Lakes. Enjoy these maps of Mammoth and Eastern Sierra. If you wish to use these please give credit to City Concierge and a link back to our website. They are a lot of work to maintain. Thanks. ©2008 City Concierge® - All Rights Reserved.